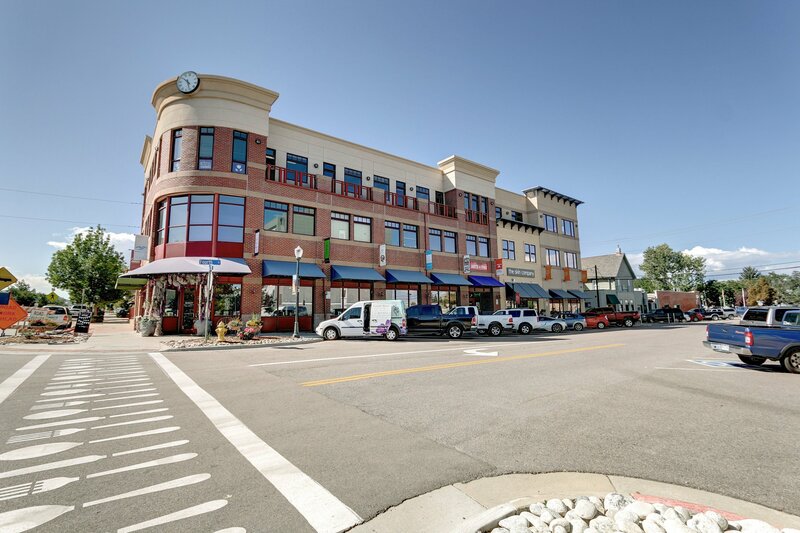 Castle Rock, CO – NavPoint Real Estate Group is pleased to announce it has completed the sale of The Courtyard at Castle Rock, a Multi-Tenant Investment Retail/Restaurant/Office located at 333 & 399 Perry Street & 317 Third Street. This extremely attractive physical asset has a very strong tenant mix with the street level dedicated to retail space and a variety of 2nd and 3rd floor office suites. The buyer was 2331 West Hampden LLC. The seller was 333 Perry LLC, 399 Perry LLC, and 317 3rd LLC. John Witt of NavPoint Real Estate Group represented the seller. According to Witt, “The Seller had assembled the 3 parcels over the last 5 years and added value by stabilizing the asset through lease-up of vacant units and renewing several existing tenants. The asset was well received by the market, receiving numerous offers over the marketing period” Matt Call of NavPoint represented the buyer. “This was a rare opportunity to acquire a 95% occupied mix used asset in the heart of booming Downtown Castle Rock with $100M + of development occurring within blocks of Courtyard” stated Call. This transaction successfully closed in February 2019.